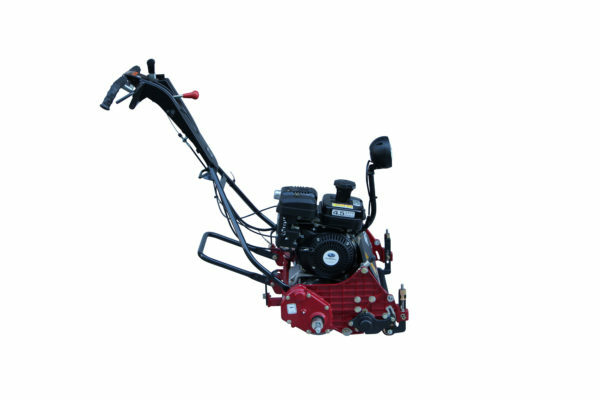 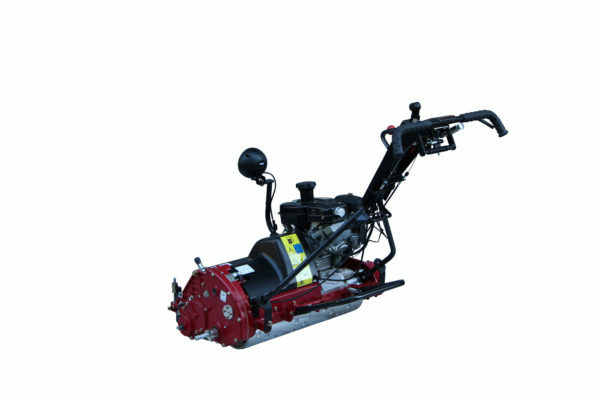 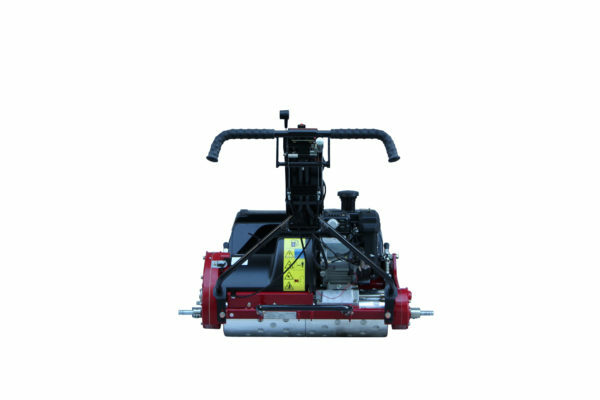 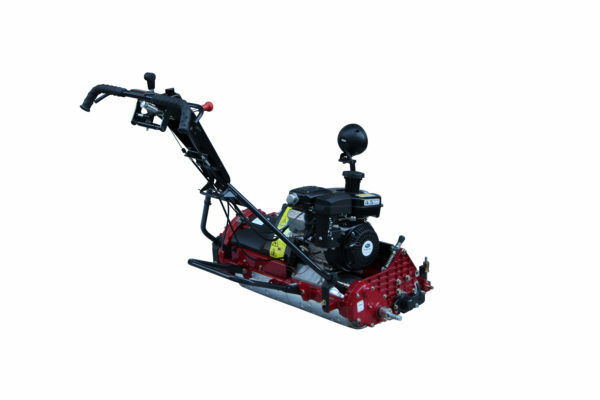 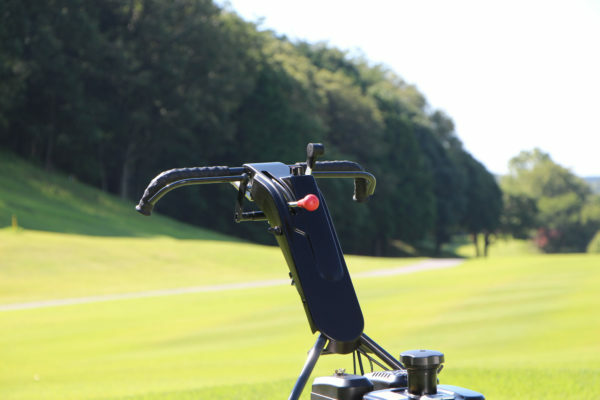 The Baroness LM66TC pedestrian cylinder mower. 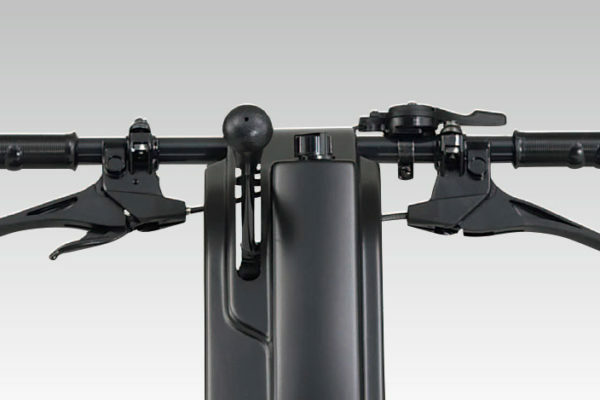 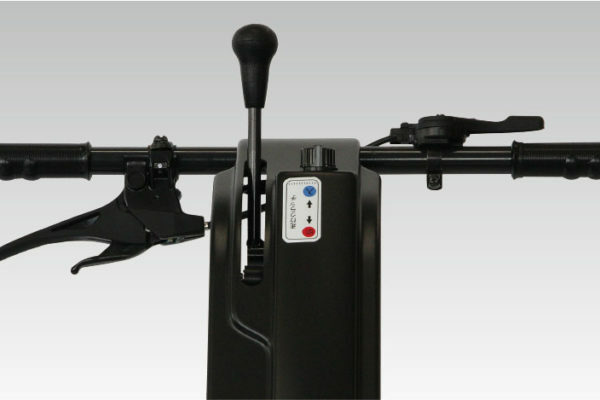 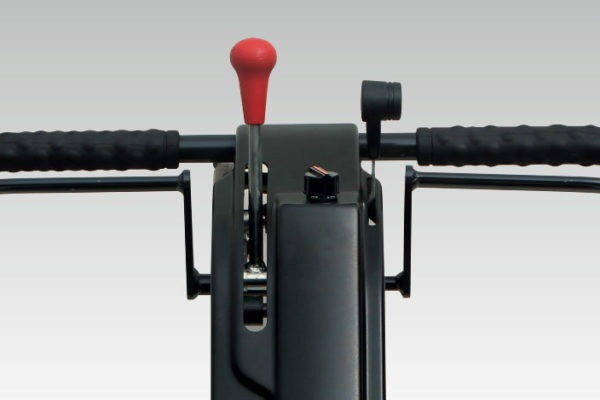 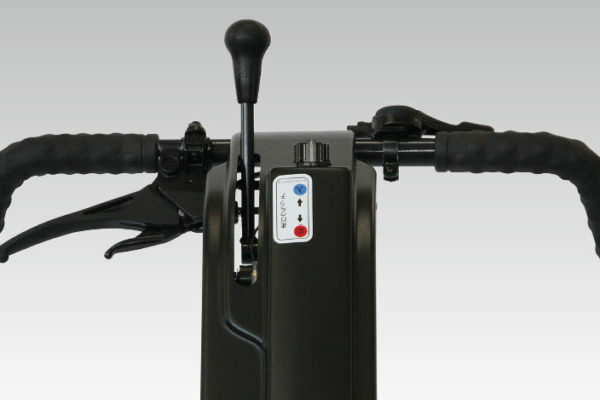 Among the lightest in their class, solidly built, highly manuverable and constructed to a quality standard second to none. 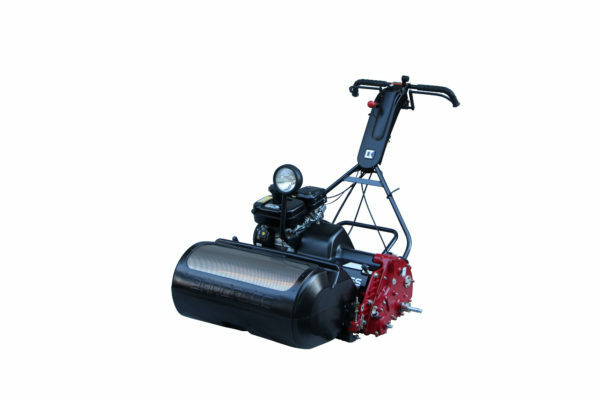 Completely gear driven, Baroness mowers are easier to maintain and more durable than mowers with other drive systems such as belts or chains. 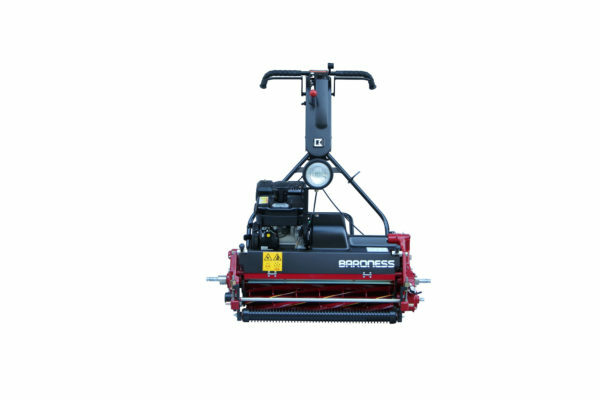 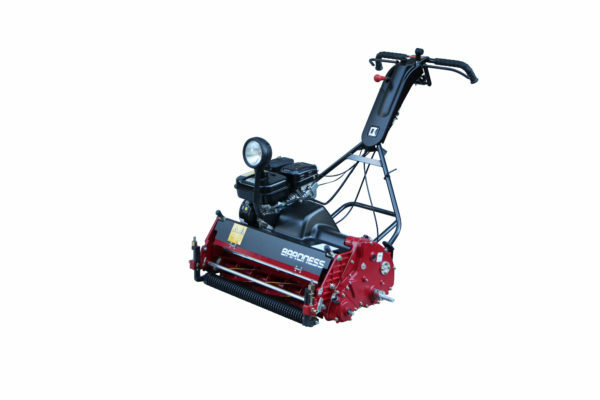 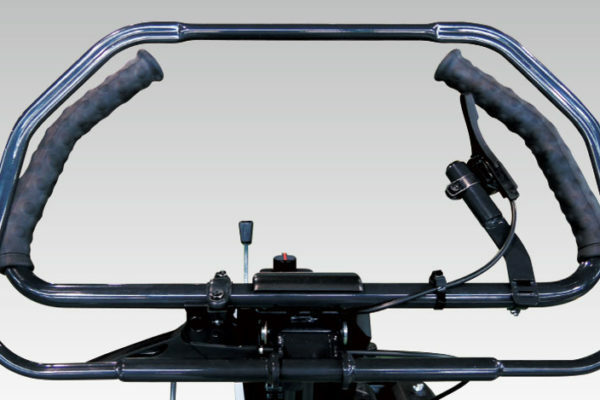 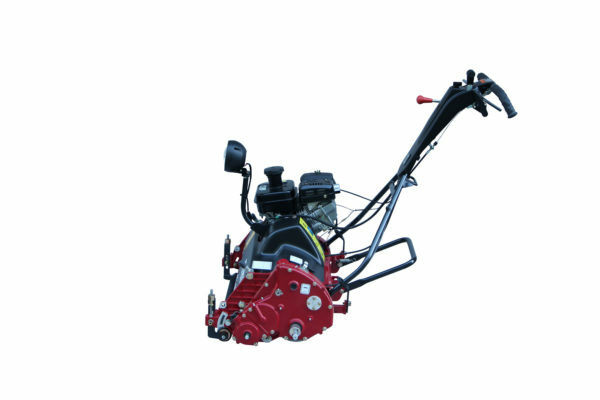 At Baroness we pride ourselves on the cutting quality of all our cylinder mowers. 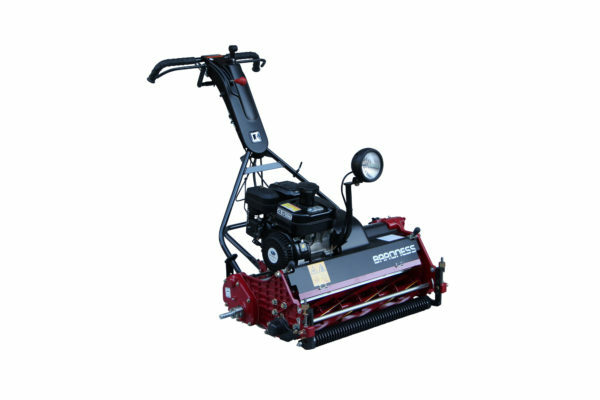 Using Nickel-Chrome-Molybdenum alloy steel cutting cylinders and specially hardened, tipped bedknives, Baroness mowers take care of your fine turf, day in, day out, by keeping the sharpest cutting edge for longer than any other make.